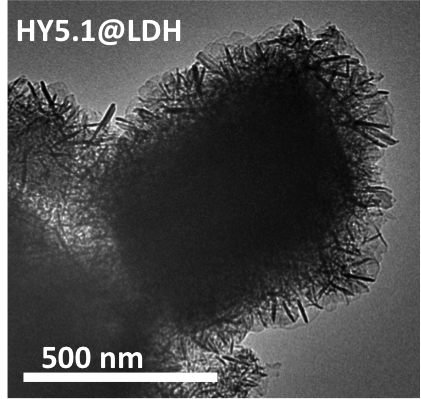 We report the synthesis and characterisation of a new family of layered double hydroxides entitled Aqueous Miscible Organic Layered Double Hydroxide (AMO-LDH). AMO-LDHs have the chemical composition [Mz+1−xM′y+x(OH)2]a+(Xn−)a/r·bH2O·c(AMO-solvent) wherein M and M′ are metal cations, z = 1 or 2; y = 3 or 4, 0 < x < 1, b = 0–10, c = 0–10, X is an anion, r is 1–3 and a = z(1 − x) + xy − 2. The role of the AMO-solvents such as acetone (A) or methanol (M) in the LDH synthesis is discussed. 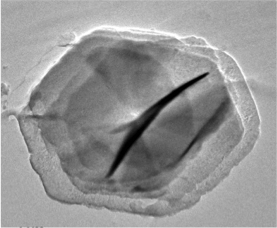 The distinguishing features between AMO, and conventional or commercial LDHs are investigated using X-ray diffraction, infrared spectroscopy, electron microscopy, thermal analysis, adsorption and powder density studies. 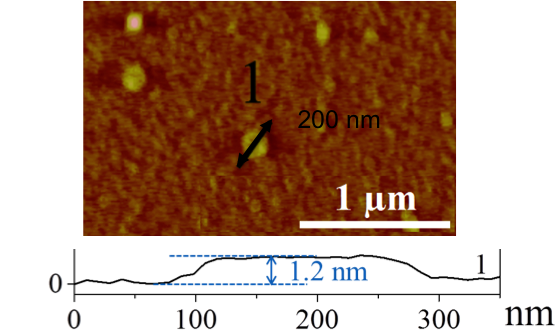 These experiments show that AMO-LDHs are highly dispersed and exhibit significantly higher surface areas and lower powder densities than conventional or commercially available LDHs. 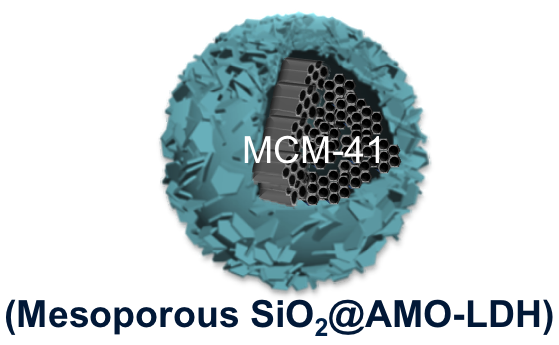 AMO-LDHs can exhibit N2 BET surface areas in excess of 301 m2 g−1 compared to 13 m2 g−1 for the equivalent LDHs prepared by co-precipitation in water. 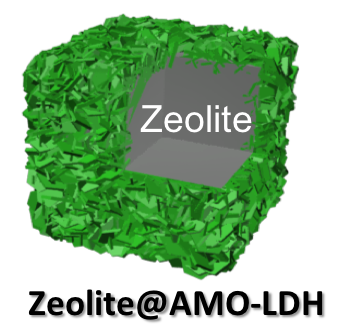 The Zn2Al–borate LDH exhibits a pore volume of 2.15 cm3g−1 which is 2534 times higher than the equivalent conventionally prepared LDH. 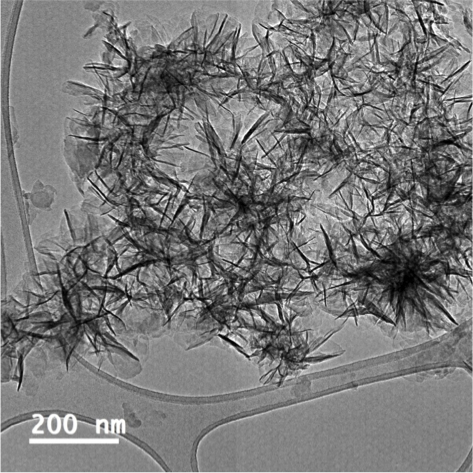 Post synthesis treatment of Layered Double Hydroxides (LDHs) with aqueous immiscible solvents (AIM solvents) yields highly dispersible, high surface area materials (up to 377 m2g−1). The effect of solvent functional groups and structure, initial LDH particle morphology along with parameters such as dispersion time, and solvent recycling properties of AIM-LDHs are explored. The strength of the hydrogen bonding interactions that a given solvent can offer appears a crucial factor for the effectiveness of the treatment. 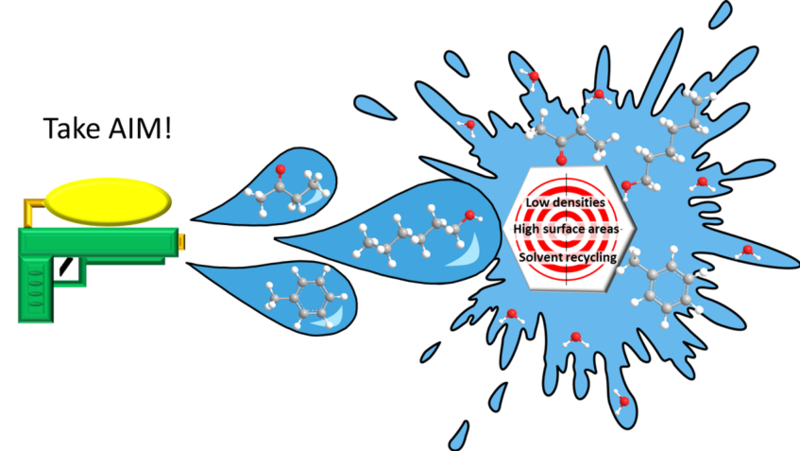 We report the synthesis of solid catalysts based on a zirconocene supported on either silica@AMO-LDH or zeolite@AMO-LDH for the slurry phase polymerisation of ethylene. 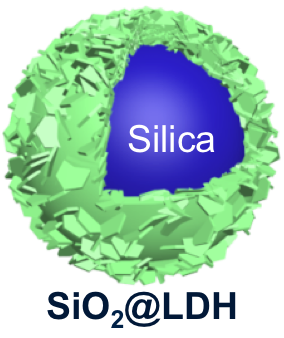 The hybrid catalysts demonstrate synergistic effects in which the polymerisation activity is up to three times higher than the zirconocene supported on analogous single phase silica or zeolite supports. 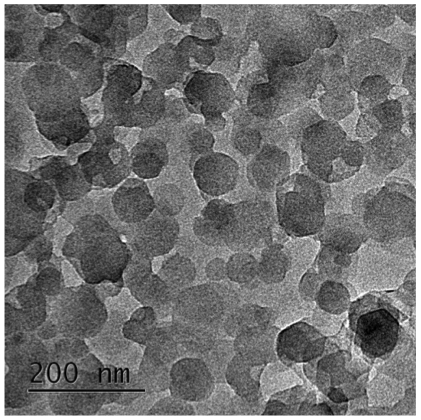 We present here a simple method for the synthesis of core–shell SiO2@LDH (LDH: layered double hydroxide) particles using an in situ co-precipitation method without any pretreatment. 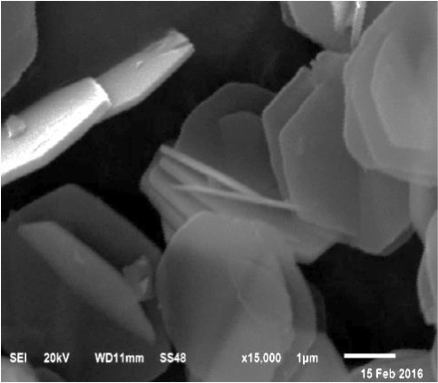 The LDH composition, the overall particle size and morphology can be tuned giving new opportunities for the development of novel sorbents and catalyst systems. 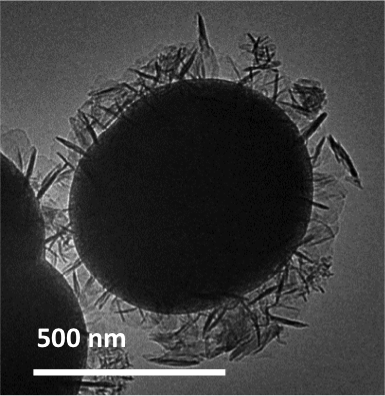 Aqueous immiscible layered double hydroxides – AIM-LDHs, K. Ruengkajorn, C. M. R. Wright, N. H. Rees, J.-C. Buffet and D. O’Hare, Mater. Chem. Front.(2018). 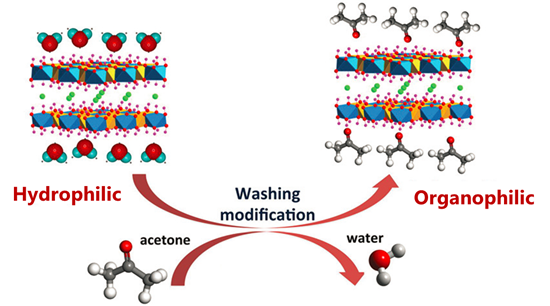 Water adsorbancy of high surface area layered double hydroxides (AMO-LDHs), C. Chen, K. Ruenkajorn, J.-C. Buffet and D. O’Hare, RSC Adv. (2018), 8, 34650-34655. 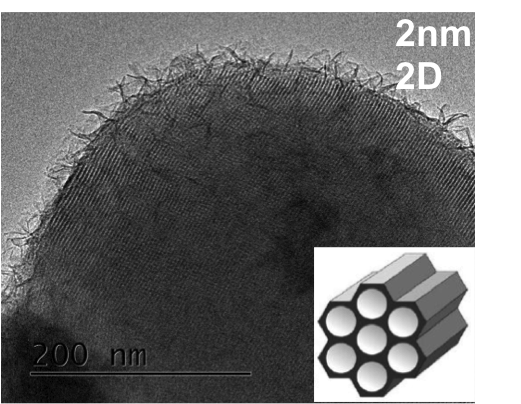 Tuneable Ultra High Specific Surface Area Mg/Al-CO3 Layered Double Hydroxides, C. Chen, A.Wangriya, J.-C. Buffet, and D. O’Hare, Dalton Transactions, (2015), 44, 16392-16398.